If it’s style inspiration you seek, look no further than the streets this fashion week season. 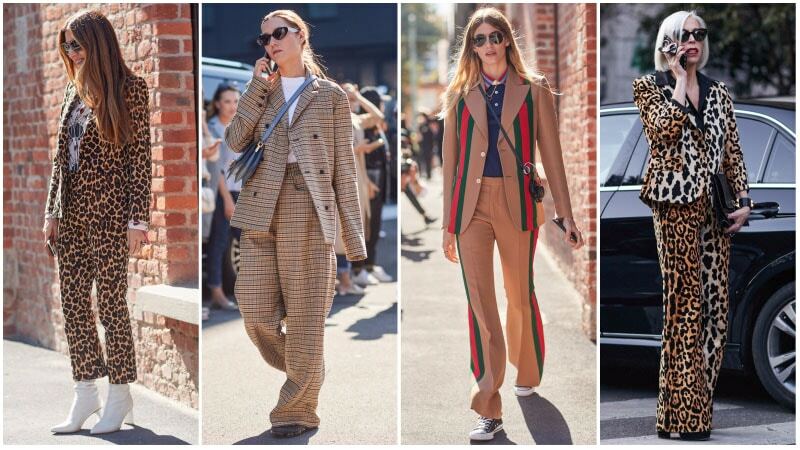 From power blazers and ski sweaters to velvet pants and bold stripes, garments were eye-catching and statement-making in Milan, Paris, London and New York. Displaying a penchant for excess, the street style stars took their looks to the brink of over-the-top without ever going over and, as a result, numerous new trends have emerged. 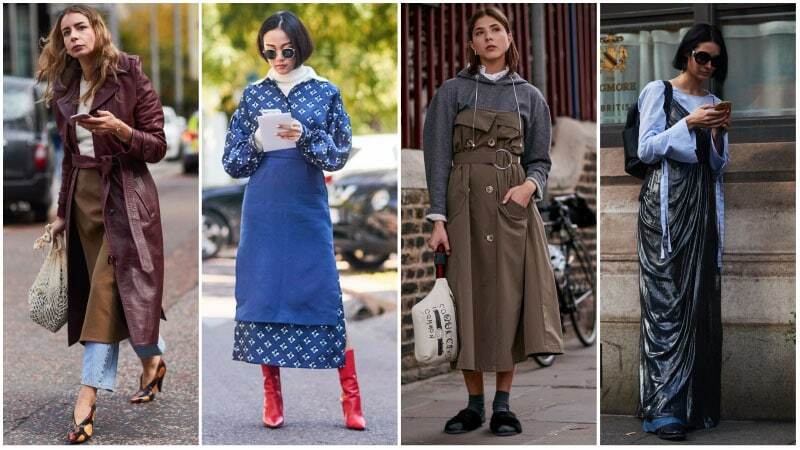 So, if you’re ready to inject more excitement into your wardrobe, check out these top ten street style trends from the Spring/Summer 2018 Fashion Weeks. 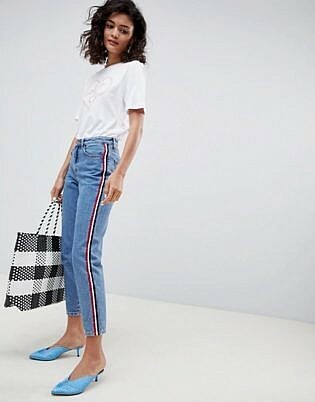 While the return of the ’90s fashion may still be going strong, there was a noticeable ’80s item in the mix this season. 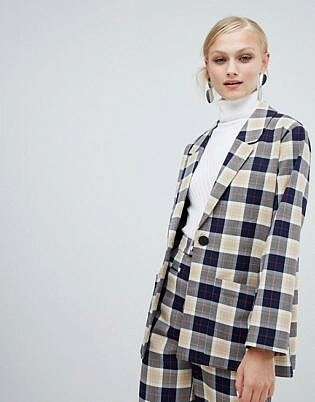 Yes, the power blazer is back. 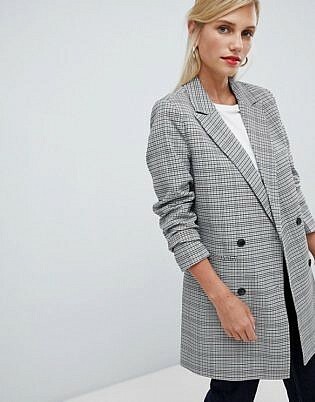 Complete with bold shoulder pads, this fashion staple from 30 years ago is on-trend once more. 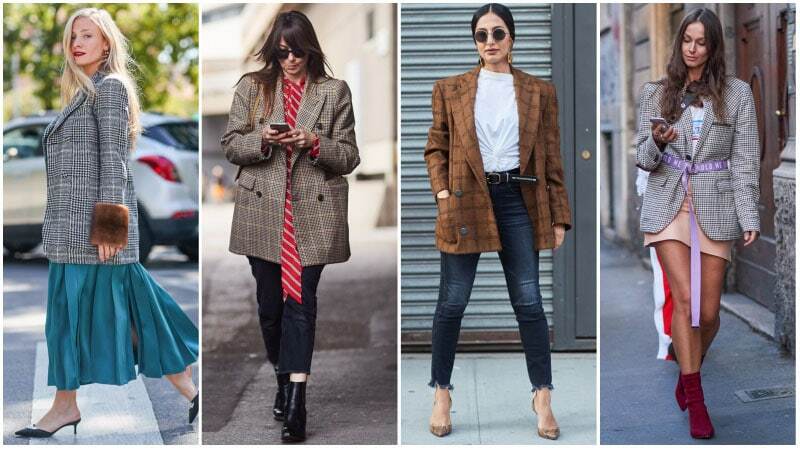 To rock it for yourself, be sure to choose a style with a vintage check design and an oversized silhouette. You can even borrow a blazer from the boys if need be. 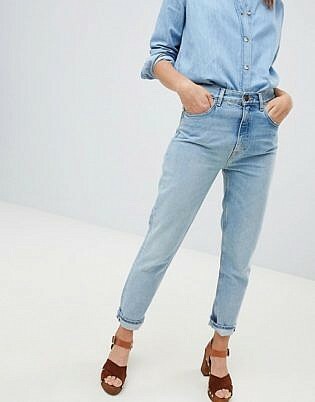 Then, partner it with skinny jeans or a skirt and heels. Racing stripes aren’t just for cars. 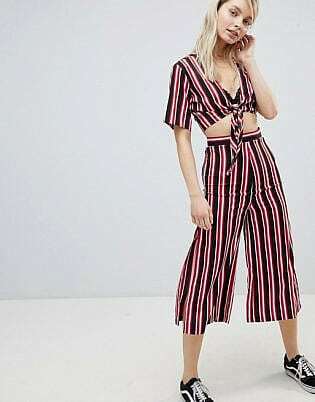 According to the street style set, they’re also for pants. 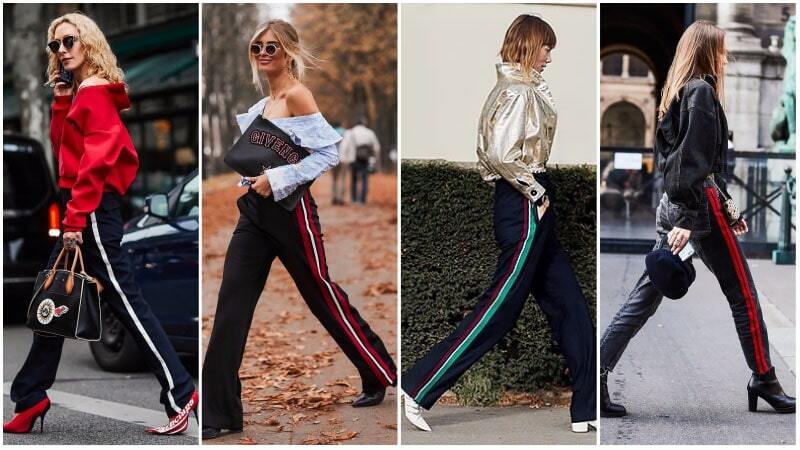 Perfect for powerwalking from one fashion show to the next, side-striped trousers were spotted on the streets this month. Be sure to try a pair for yourself this season for a look that’s both stylish and flattering. 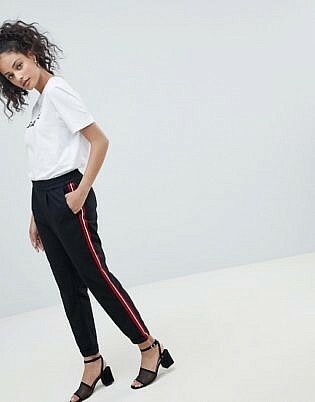 The statement trousers, which boast a leg-lengthening effect, look best in dark shades with a bold side stripe or two. All you need to do is pick your ideal style, whether it be cigarette pants, straight-leg trousers or even jeans. 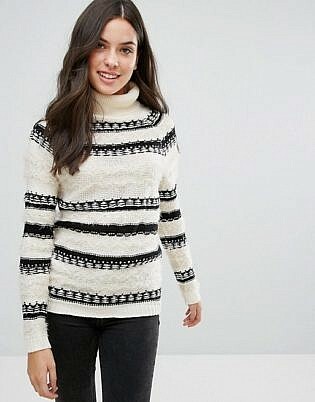 Don’t worry if you’re not heading to the Alps anytime soon; you can still rock your favourite ski sweater anyway. 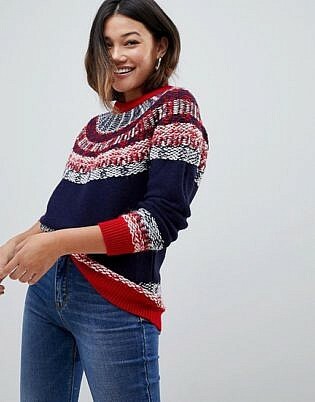 Thanks to bold designers and brave dressers, these jumpers have gone from ugly to awesome seemingly overnight. 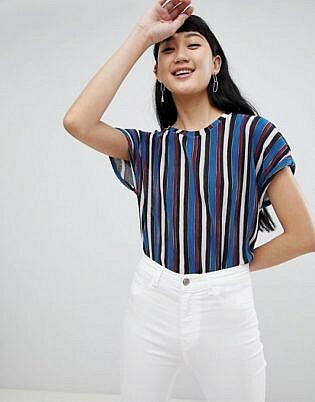 While there are many options to choose from, the best of this odd bunch feature striking knitted patterns and logos around the neck and shoulders. Wear them on the slopes, during the holidays or even just to brunch for a fun outfit twist. 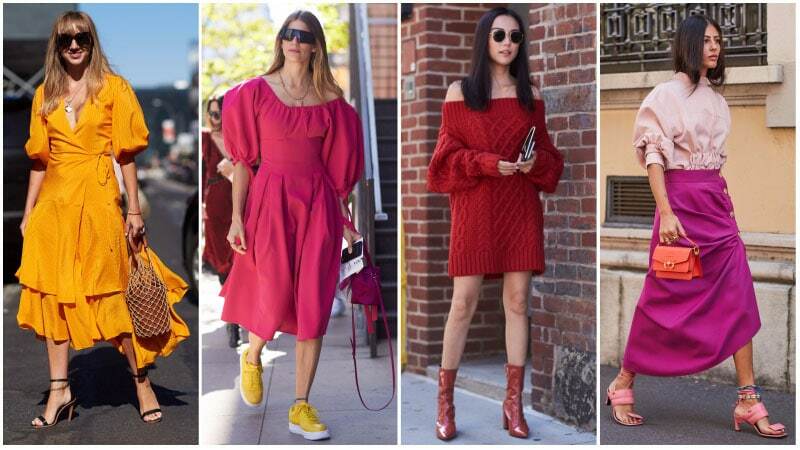 Street style was undoubtedly louder, brighter and bolder for the Spring/Summer ’18 show season. 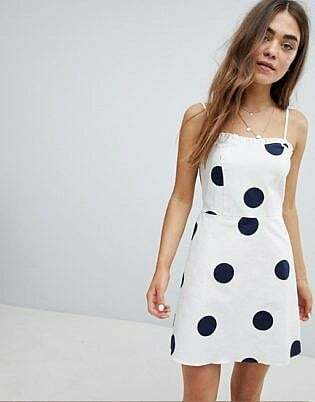 Even the simple polka dot was enlarged to unmissable proportions. Whether it was on a top, dress or pants, these upsized dots instantly became the focus of every outfit. Most often spotted in a traditional monochromatic design, these Dalmatian-style dots added plenty of fun to looks while maintaining a sleek aesthetic. 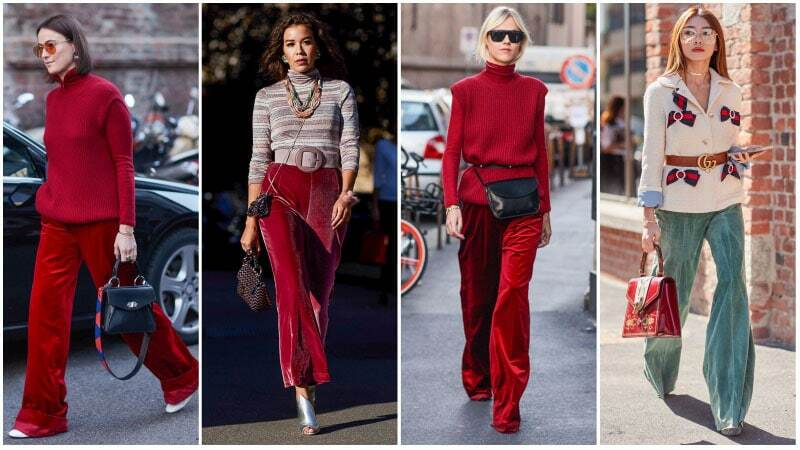 Excess and velvet go hand in hand, so it’s no surprise that the luxurious fabric was a regular feature during this Fashion Month. 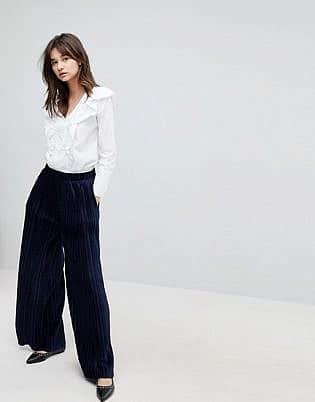 Spotted on wide-leg and flared pants, the material provided outfits with a decadent and glamorous touch. Of course, it wasn’t just the texture of these velvet pants that made them a standout style. 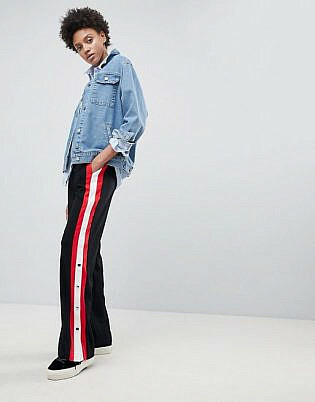 Striking colours also helped these trousers become a top new trend to try. 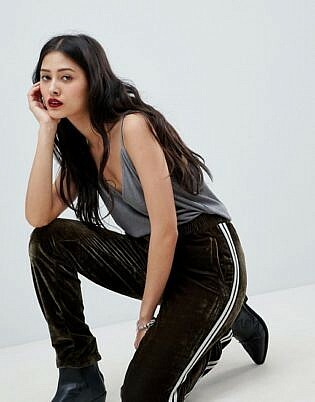 To rock the look yourself, partner a pair of velvet pants with a simple sweater or t-shirt for an outstanding daytime ensemble. Projecting power and drawing attention, the statement suit was a natural favourite for those attending the S/S ’18 fashion shows. 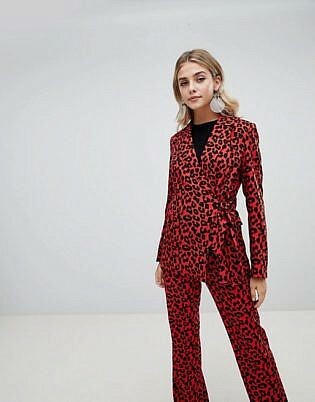 Far from an ordinary black pantsuit, these stylish two-piece designs were bold and daring. While several featured eye-catching animal prints, others were accented with patterns or stripes. 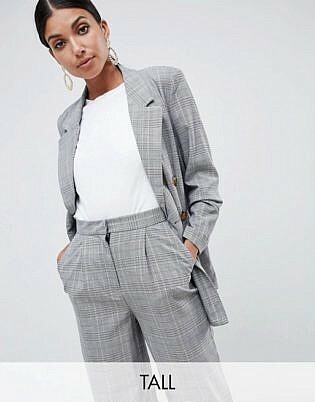 If you want to try this trend for yourself but prefer a subtle style, you can consider splitting the suit and just wear either the blazer or pants. Subtle and minimal were two words that the street style set shunned this season. Instead, they embraced loud and maximal, as was displayed by their choice of striped garments. These stripy styles, which featured thick lines with intense colours, were daring and chic. Whether a dress, top, skirt or pants, these items were all eye-catching and almost mesmerising. To add even more intensity, several street style stars also opted to include metallic accessories with their stripes. 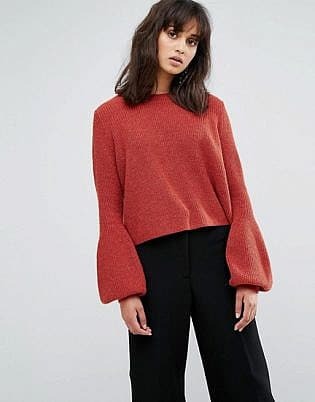 The fashion industry has favoured statement sleeves for a while now and it looks like they are set to continue with its preference for big, bold and unique arms. 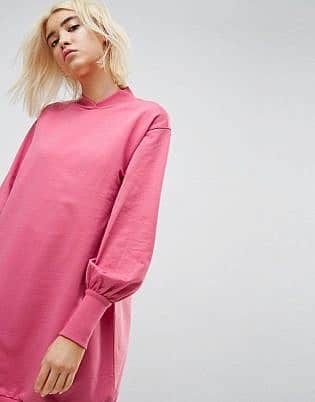 This season, it’s all about the balloon sleeve. 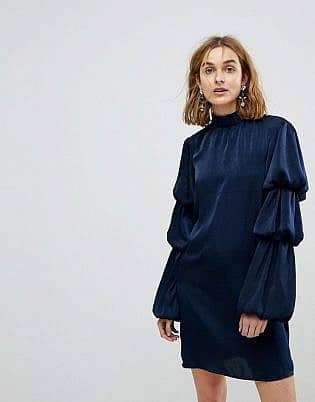 Similar to last season’s bishop sleeves, the balloon sleeve is a rounded style with a tight, fitted cuff. Due to its unusual shape, this sleeve style instantly draws attention and becomes a standout feature for any outfit. 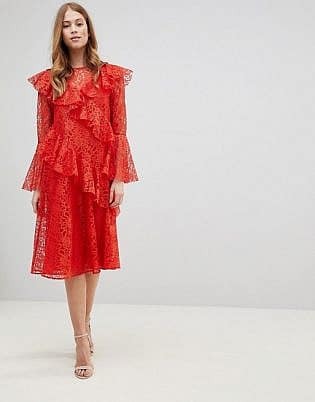 Keeping with the theme of “more is more”, dresses received an extra serving of fabric this season with the addition of ruffles. 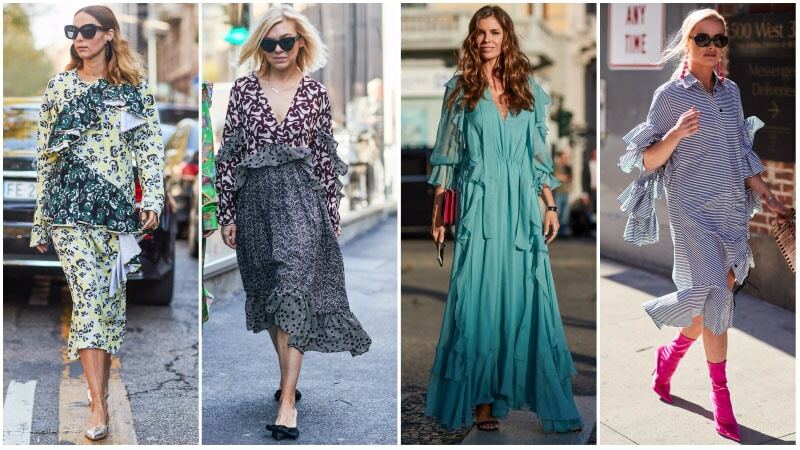 Draped and flowing, these gorgeous designs added an ethereal touch to the street style of the month. 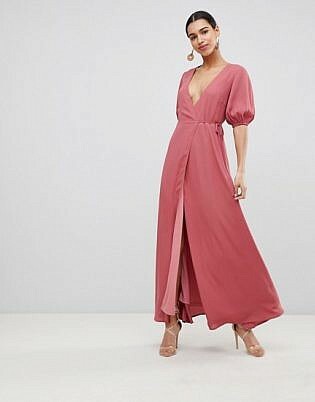 So, if a statement suit or power blazer is too intense for your tastes, why not try a ruffle dress instead? The trend, which provides a softer take on the trendy new style, is perfect for ladies who like a feminine aesthetic. To wear the look, just select a midi or maxi dress in a lightweight fabric and loose silhouette. 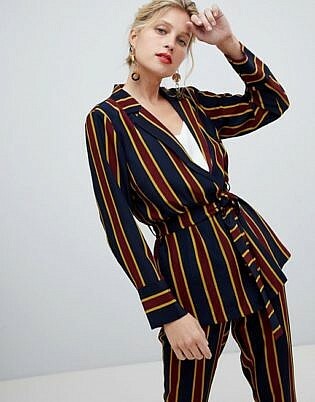 For those who didn’t subscribe to the cult of bold colours, prints, and silhouettes this season, there was another option. 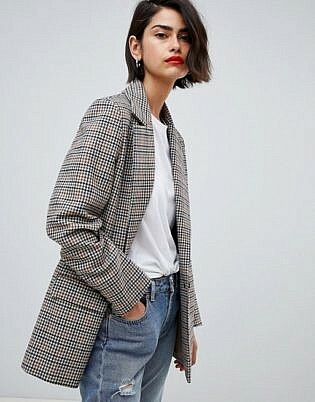 Layering offered the perfect alternative to statement styles, and created complex looks without any overly detailed designs. 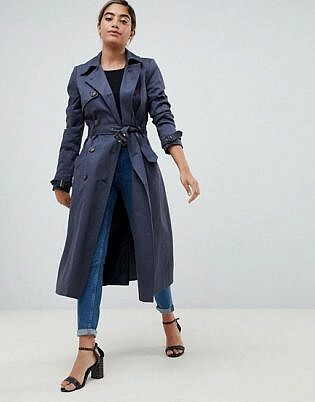 Ideal for trans-seasonal dressing, this trend is easy to rock and requires no expensive purchases. 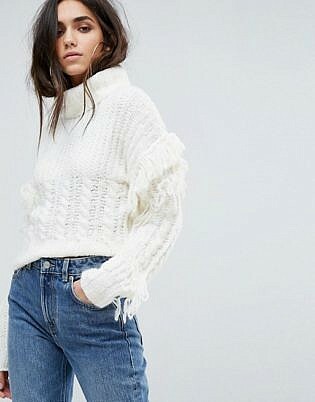 All you need to do is mix pieces from spring/summer wardrobe, such as skirts and dresses, with items from your autumn/winter closet, like sweaters and jeans. The result will be a seriously stylish look with many intriguing elements.